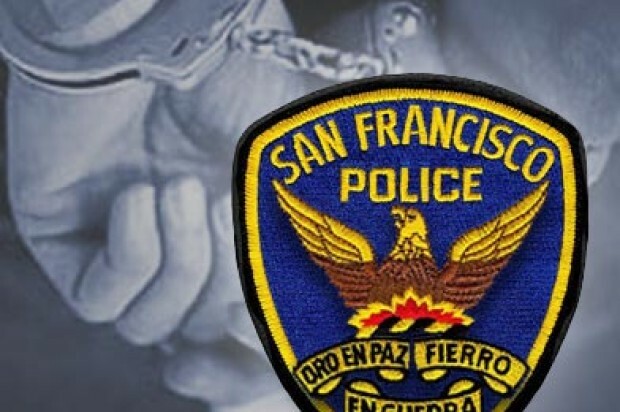 A man accused of breaking the branches off of trees in San Francisco’s Golden Gate Park was charged today with three misdemeanor counts of vandalism after being arrested in the park on Tuesday, prosecutors said. Ken Frisch, a 65-year-old city resident, was arrested at about 5 p.m. Tuesday near Fulton Street and Chain of Lakes Drive East after he allegedly tore branches off of trees, according to the district attorney’s office. Frisch was given a citation and ordered to appear in court on Nov. 19 to face the three misdemeanor counts, which carry a maximum penalty of one year in jail, district attorney’s office spokesman Alex Bastian said. The charges are related to the Tuesday incident, as well as two prior incidents in the park. Police arrested Frisch on July 10 for damaging trees in the park. He was also cited that day for feeding squirrels and a raccoon and for altering a park path, police said. 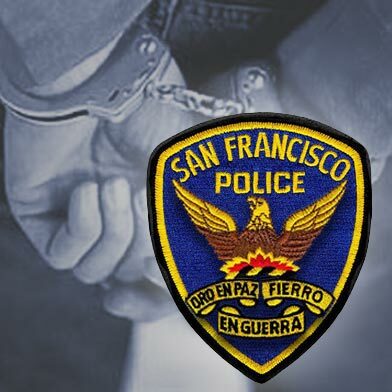 San Francisco Recreation and Parks spokesman Elton Pon said Frisch has a history of harassing city gardeners but that he is not believed to be responsible for more serious vandalism that has damaged more than 200 trees in the park since September 2012. Park officials estimate the damage from that vandalism has cost the city more than $50,000.